Dear Valued Customer, Please Be Advised that all internet and social media services have been restored. We apologize for the inconvenience caused. We are working on a package to ensure that all affected customers will not be prejudiced. Thank you. I don’t think they are necessarily obligated to reimburse their customers since it wasn’t their fault. If anything, the government should be the one to reimburse subscribers since it was an illegal act to switch off the internet according to the High Court’s ruling. 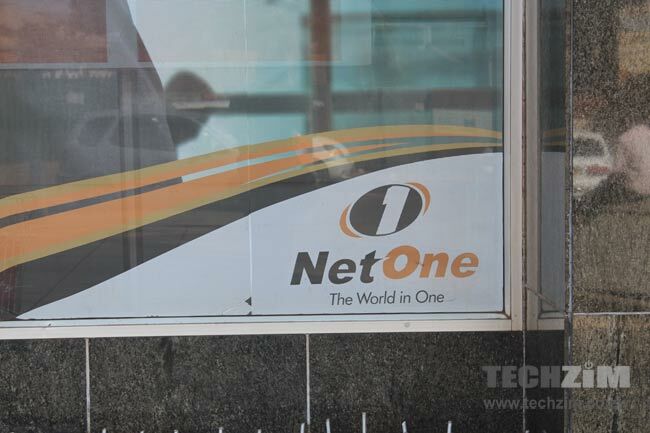 Netone, is following Econet’s footsteps which also promised to compensate its subscribers. It’s now only Telecel among other Mobile Network operators that hasn’t yet pledged this kind of promise- I hope it does, and likewise other Internet Service Providers like Liquid and Utande. Just like Econet, Netone didn’t disclose when it will compensate its subscribers with their data. I should warn you not be impatient if it takes too long because as I said Netone is not obligated to compensate its subscribers or are they? Econet already compensate me. Waiting for netone to fulfil their promise as well.